Not all enamel damage is equal. Sometimes enamel is just worn down because you grind your teeth at night, or it could be that your enamel is sensitive because you eat a lot of acidic foods. Typically it's only when there is a specific soft spot in the enamel that looks like it's going to progress into cavity that your dentist will recommend a filling. Here are three types of treatments your dentist may recommend if your enamel is thin, sensitive, or worn in a more generalized way rather than in one specific spot. 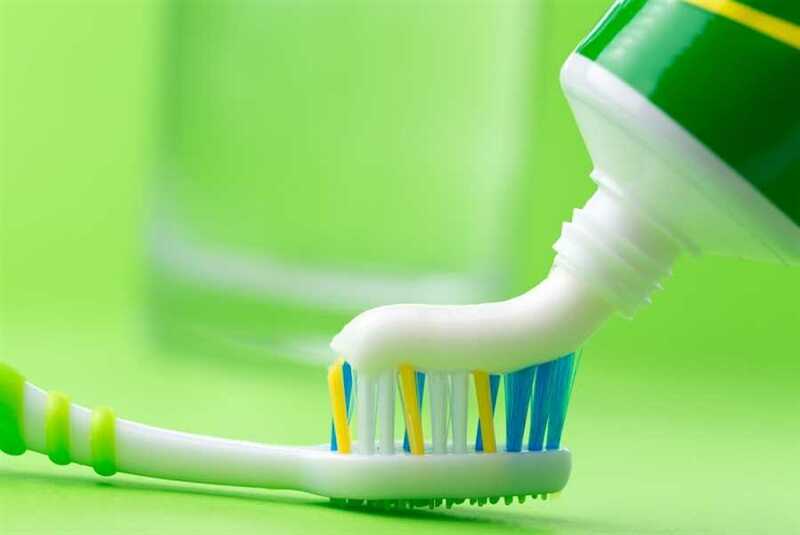 Fluoride toothpastes or gels that contain much more fluoride than the average toothpaste can only be bought with a prescription, because the high fluoride levels can be dangerous to children. This much fluoride also has a higher chance of causing toxicity — even in adults — if too much is ingested. So be sure to use it only as recommended by the dentist. Prescription fluoride toothpastes are designed to be much more effective at repairing enamel damage. This is important if your enamel is suffering from a weak spot for from overall erosion or sensitivity and requires a big boost in strength. Minimal Intervention (MI) Paste is another substance that your dentist can prescribe. However, it doesn't work by using high levels of fluoride. Instead it uses an ingredient known as Recaldent, which is made using CPP-ACP. CPP-ACP is a substance that both brings calcium phosphate to your tooth enamel and locks it into place, making the enamel's crystalline structure stronger and more stable by building it up. This can help to counter any damage caused by acid erosion (whether from acidic foods or bacteria), which tends to leach minerals such as calcium out of the enamel. In some cases, if the chewing surface of the tooth has a lot of cracks where cavities could develop, or it's worn down by tooth grinding, sealants may be helpful. This is more often recommended in children, but adults can get sealants as well. A sealant is not necessarily as durable as a filling, but it can help your enamel by reducing the amount of erosion, wear, and tear it gets on the chewing surface of your tooth. If you also take steps to reduce nighttime tooth grinding, such as wearing a night guard, and keep your teeth healthy with good hygiene, your teeth may be able to recover from the wear and tear. Although you've probably heard that your enamel can't grow back once it's all worn off, it is also true that if you still have some enamel left, there's hope. If you wear the enamel down faster than normal (which often happens with tooth grinding), your enamel may wear away completely. On the other hand, building up your tooth enamel with substances such as Recaldent and fluoride is especially likely to be successful if you change your habits to protect your teeth from acids and grinding. These are just a few recommendations your dentist may make if he or she notices that your enamel is wearing down. One big sign of wear is tooth sensitivity. If your teeth are extremely sensitive, be sure to let your dentist know. He or she may prescribe a fluoride toothpaste that also contains potassium nitrate, which helps to deaden pain from sensitive teeth. If you're looking for a high-tech, comprehensive dental practice to provide you with up-to-the-minute dental care, get in touch with Couchman Center for Complete Dentistry today. We'll be happy to discuss your short-term and long-term dental needs and schedule you in for an appointment, whether you need cosmetic or restorative dentistry or simply a regular cleaning.